St Peter's Childcare is a Christian-based early childhood education centre in Tauranga. 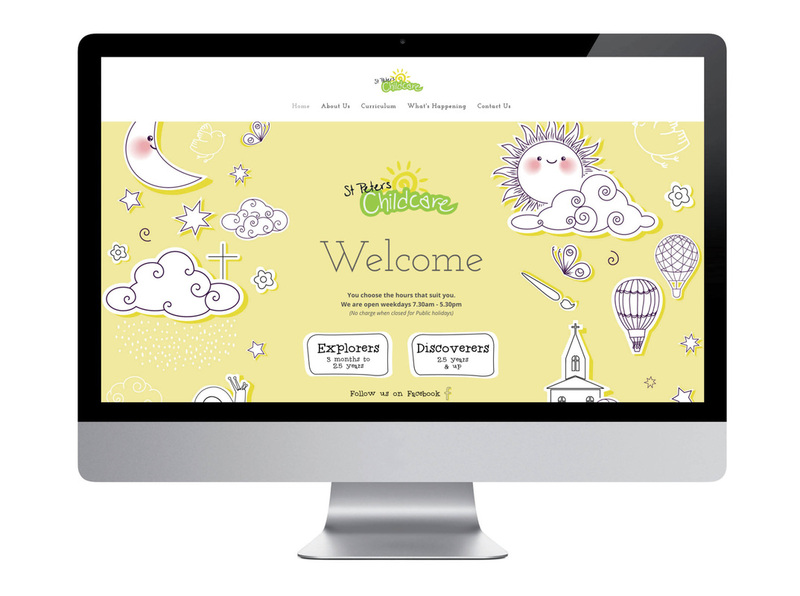 The team at St Peter's asked us to create a fully-responsive website for their business. 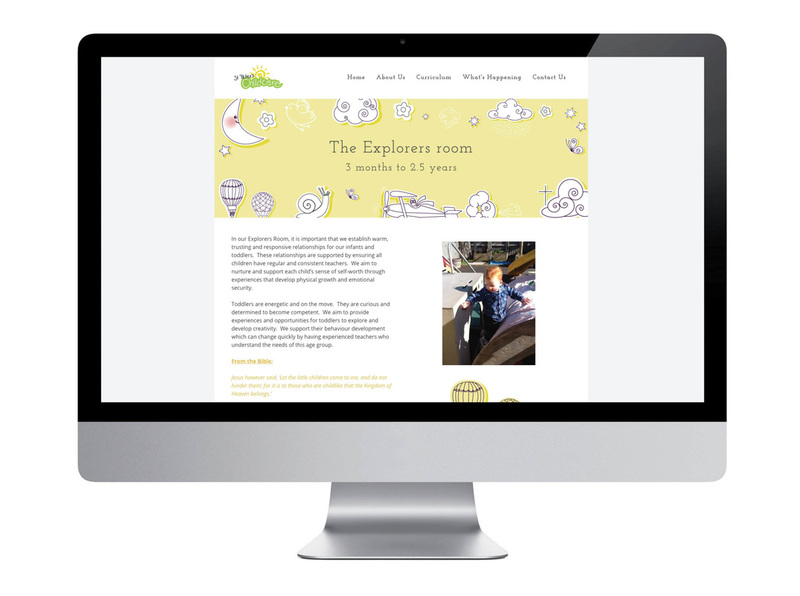 Bearing in mind that putting your child into a care centre is a momentous decision, we created a website that has an abundance of information for prospective parents, while maintaining a fun, illustrative, child-like style. We ensured there is information not only on all the teachers at the centre, but also its kaupapa and guiding principles, curriculum and general news and contact information. 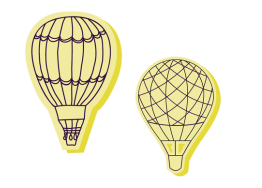 It was important to us that the tone of the website reflects the tone of the centre itself, while still being professional and informative.